http://youtu.be/TpV9XfINLr8 Part one of the Ryan McCrae filmed Paul Langland's series 'The Hills' just dropped and it's a doozy. The journey of this shovel-built, natural terrain set of BMX jumps will not only push Langer's limits but step him into the next frontier of BMX dirt. A budget of $0 and no earth moving machinery. 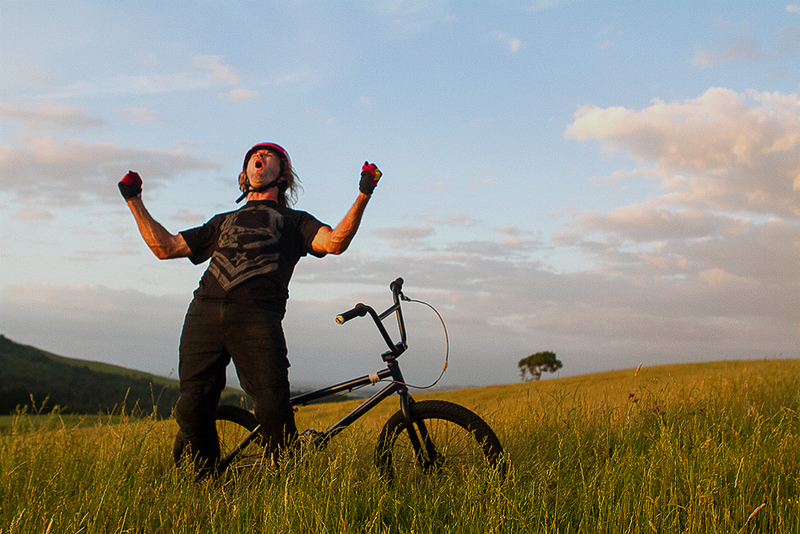 It's just one guy, a big dream, a shovel, hundreds of man hours and a 20-inch BMX, getting it done.